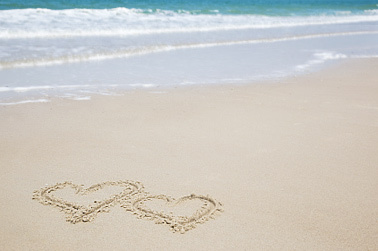 Osprey Beach Hotel offers stress-free, relaxed beachside weddings and reception catering services. A Minister or Justice of the Peace is available to perform the ceremony. 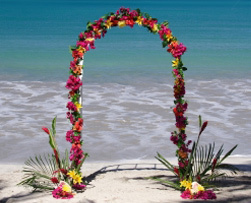 Walk barefoot down a sugar-sand aisle and say your vows by the ocean, perhaps at sunset. Celebrate with a poolside reception, overlooking the ocean. Cut the cake, toss the bouquet and start your honeymoon — you’re already at your Carribean island hideaway. Contact us for details and planning resources. 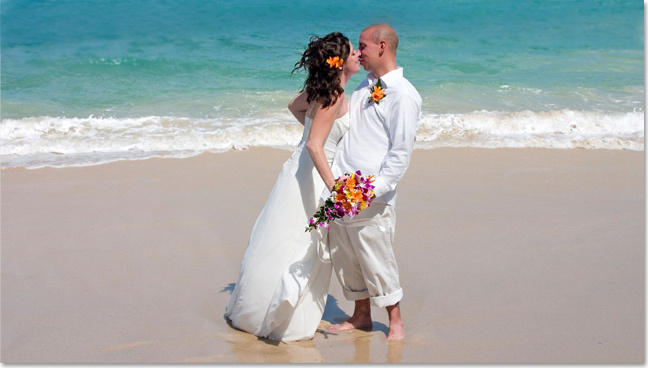 Plan your vow renewal ceremony on the beach at Grand Turk. Later, make a toast to your past and future life together at a sunset dinner reception by the pool, overlooking the beach and ocean.